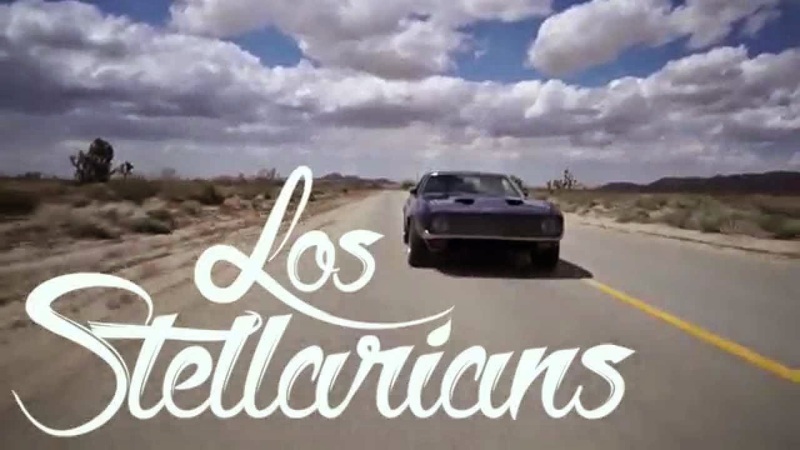 SA Martinez (vocalist / DJ of 311) and musician/producer Ryan Siegel have joined forces as Los Stellarians. Los Stellarians’ debut album Cholo Soul is a collection of covers of soul songs from the ‘70s – and a tribute to some unheralded masters of classic soul and funk. Martinez curated the project and is lead vocalist. Siegel handled recording and production along with rhythm guitar, bass, keys and backing vocals. “I’ve been an avid vinyl collector for many years and it’s allowed me to discover some hidden gems that never really received the attention they deserved,” he continues. “All of the artists covered on the album are stars in my eyes and the songs of theirs, which we chose, to me are hits. It’s the type of song to cast a spell on a listener to want to hear it over and over again,” he says. “Mesmerizing is an understatement. I would literally play it non-stop on repeat night after night. When the idea of Los Stellarians came about, “Didn’t I” was the very first track I thought about taking on.